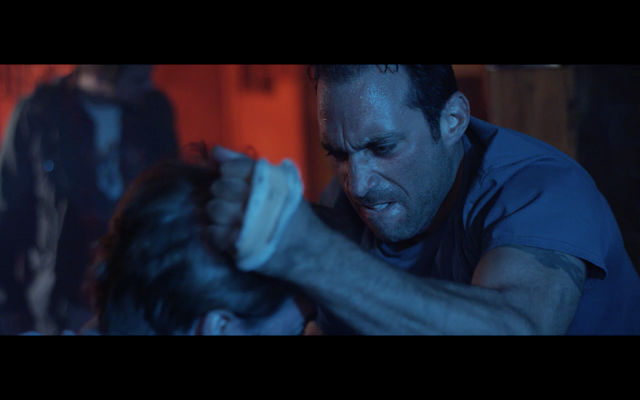 Frank Pierce (Kevin Interdonato) leads a seemingly normal life, but when a disturbing past re emerges and something precious is taken from him, his mask of sanity loosens and unearths the urge to be violent once again. From the word go this film has you by the jugular and does not let go. Sometimes it's brutal and other times it is calm and has some real defining moments that is rarely seen in a film like this. We first meet Frank Pierce(Kevin Interdonato) and his wife Gina(Amanda Clayton) are starting their day she is making breakfast and he is out hammering some boards. Suddenly he injures himself -on purpose...this is our lead in of the film. From that moment on we watch as the film unfolds in front of us, Frank is not well it's clear from the early beginning. There is a moment in the film where a rare and emotionally charged scene that is done with such grace and skill that I watched it again. Frank has a history that we are totally brought into by the end of the film. Before we get there we wait with anticipation of what is going to happen next. In the scene above he reaches out to his father by phone and in a scene that can be compared to that of the end of "Field of Dreams" where Kevin Costner says "Hey Dad, you wanna play catch?". Sure this is on a different level as that was the end and this is roughly not even half way through but it held the same emotions for me as far as a scene goes. Also it was about baseball. Sure once you read the synopsis of the film you thought here we go another revenge film, okay but as they say don't judge a book by it's cover. Same here if you miss this one, you are missing a gem of a film. It's raw , it's brutal and it takes a step back to the gritty underworld cinema of the 70's. In a scene again with his father the emotions are angry and rough. 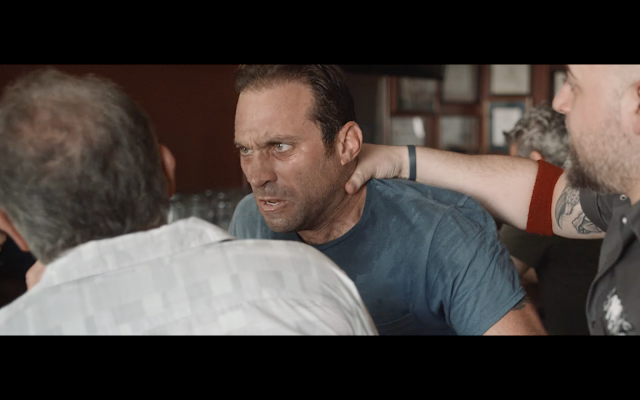 He finds him at a local bar and confronts him about his wife being kidnapped and wanting his father's help to find her , being that he is a retired cop. His father refuses and Frank looses it and here we meet what is now known as "Bad Frank"
From here on to the end of the film the title does not make us wonder any more. 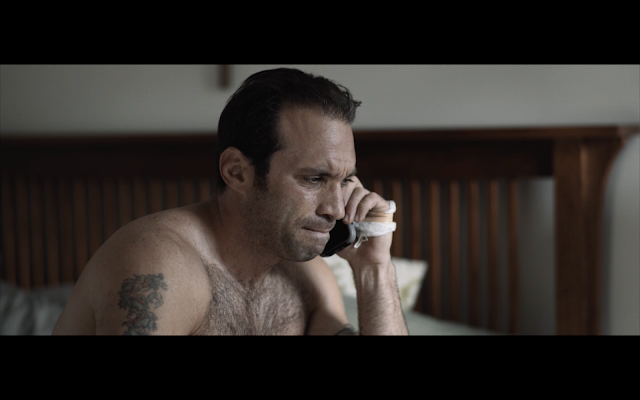 In some tense and scary moments on film Kevin Interdonato gives us a performance worthy of many awards. 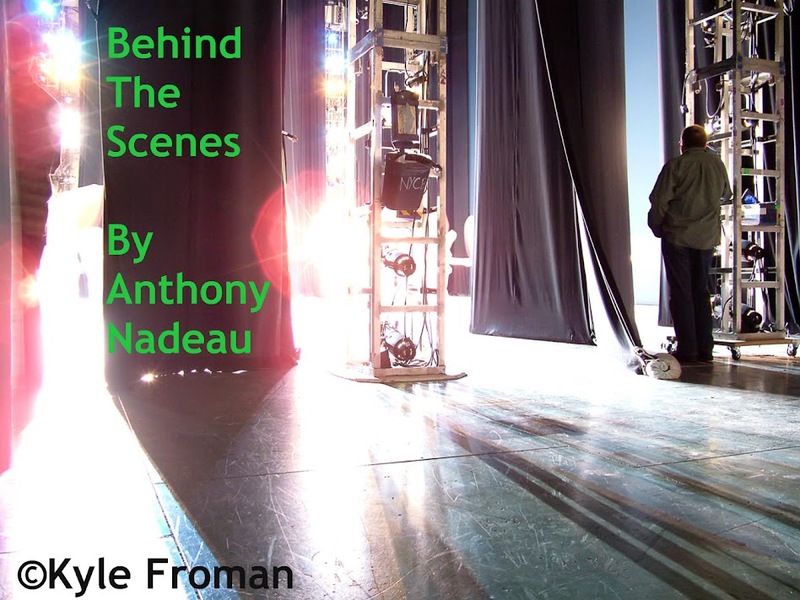 The cast and crew have brought a great little story together so very well. Again this may sound like something you have seen before but trust me after many years of watching films from all over the world, this is something special in my opinion. Frank is not a nice guy at all once we get to know him, neither are his previous employer or his friends and associates. These are some bad people Mikey Duro(Tom Sizemore-above-Saving Private Ryan-Natural Born Killers)is Frank's former boss and he goes nut's when he finds Frank has a secret to tell. 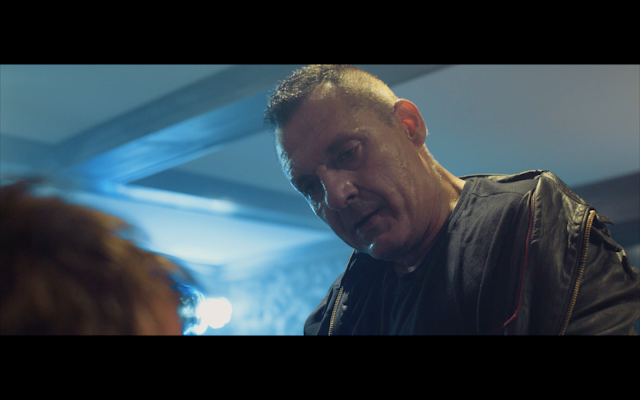 Tom Sizemore is one of those great character actor's who will help the smaller filmmaker's with their film's and also star in bigger films as well. He is a great actor and has some great scenes here. This plays out to an ending that I never saw coming. It has an edge to it unlike anything I can remember in recent memory, the fuse is lit it's just a matter of time before Frank explodes.